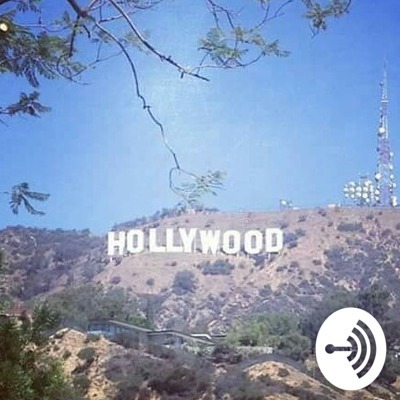 Latest news in Hollywood including Film, Music, Broadway and Fashion. Catching-up with Ruben V. Nepales, a former Chairman of Hollywood Foreign Press Association and current board member. He talked about the latest films in Hollywood (Dumbo, Game of Thrones) and experienced being a jet-setter. Plus Lui Villaruz, a filmmaker from Manila, Philippines. He shared passion in traveling the globe and his upcoming travel show. Hollywood's hottest stunt woman, Petra Sprecher. Philippines' music icon, Pops Fernandez. Talked about their experience with American judges and James Corden (Host). 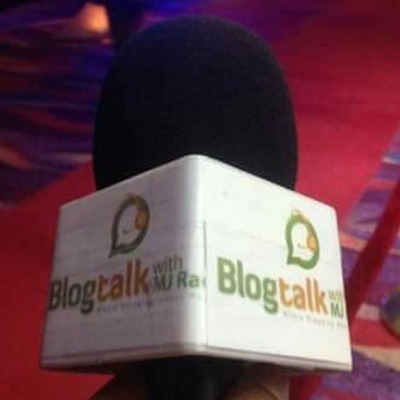 Season 10 Kick-off Episode of Blogtalk with MJ Racadio. Catching-up with Jessica Sanchez, life after American Idol. Iconic host, John Nite and Celebrity Beauty Expert, Miss O. Up close and personal with Miss Universe 2018, Catriona Gray. One-on one interviews with Steve Harvey, Ashley Graham and Dr. Tess (America's Favorite Dermatologist). An exclusive interview with Janet Nepales (Hollywood Journalist/Executive Secretary of HFPA/Executive Producer of 75th Golden Globe Awards). Ted Benito, Executive Director of App De Ap Foundation. Keith Carlos, first male winner of America's Next Top Model during Metropolitan Fashion Week in Hollywood. Emmanuel Ornedo, director, winner of Best Film (It's Not a Date), recently concluded EVM Awards 2018 International Microsoft Theater. 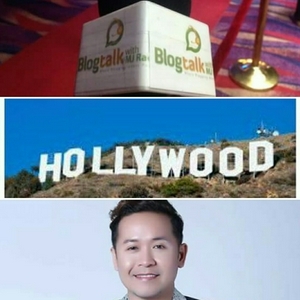 Blogtalk Hollywood hosted by MJ Racadio. He talked about the latest Hollywood Movie, a Star is Born, starring Lady Gaga and Bradley Cooper. Darren Criss, winning his first Emmy. The success of "Crazy Rich Asians" . Metropolitan Fashion Week in Los Angeles, California. An exclusive Interview with Fritz Friedman, veteran publicist of Sony Pictures.